Home Australia The Results of the 2018 AIBA Have Been Announced! The Results of the 2018 AIBA Have Been Announced! 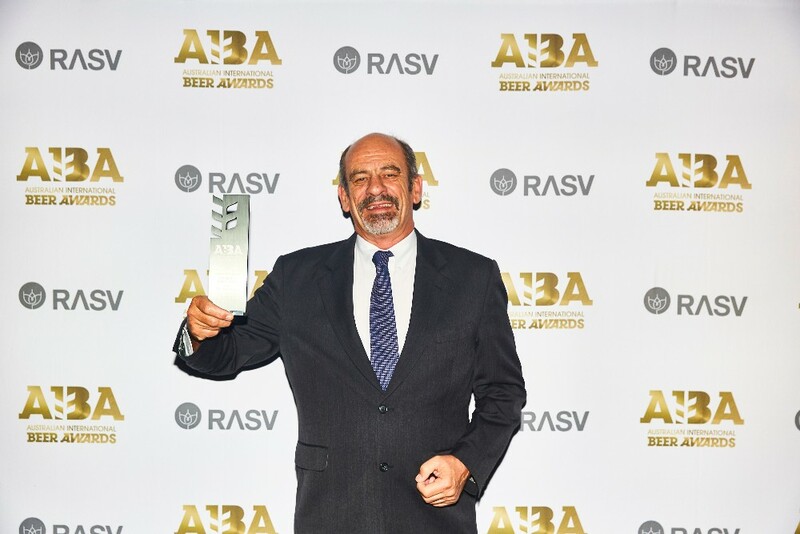 The results of the 2018 Australian International Beer Awards (AIBA) were announced last week at a gala dinner in Melbourne attended by over 800 people. The 26th installment of the world’s largest annual beer competition saw a panel of close to 80 local and international judges assess a record 2,178 draught and packaged entries across a range of categories. Over the course of the evening, 10 champion trophies and 19 major trophies were awarded to a variety of beer styles, with nine awarded to international breweries, four to New South Wales based breweries, two to Victorian and Western Australian breweries and one each to breweries from Queensland and Tasmania. Congratulations to all the winners, especially the champion trophy recipients listed below. Previous articleEnter the Inaugural FAIR. Cocktail Competition for the Chance to Travel to Bolivia!